On Demand Courier is the preeminent courier service for manufacturing and distribution industries throughout the Phoenix area. Serving the Valley of the Sun since 1999, On Demand Courier has implemented today’s most advanced software to dispatch and track all packages and monitor statuses to ensure a prompt delivery. 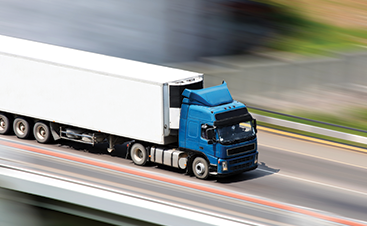 Our top priority is to make sure your deliveries arrive to their destination safely and on time. 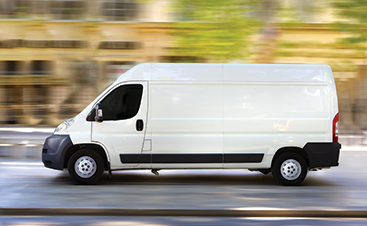 Phoenix-area manufacturing and distribution businesses should never settle – our courier service makes deliveries that are fast, secure, and on demand. 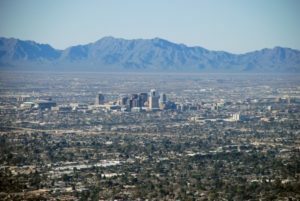 Phoenix-area Manufacturing and Distribution Companies large and small can rest assured that their deliveries will be made fast, on time, and on demand. Call 602-667- 6222 or click the link to schedule a pickup or to speak with our office about our competitive rates as well as discounts for volume and repeat pickups. We stand ready to serve at your demand.